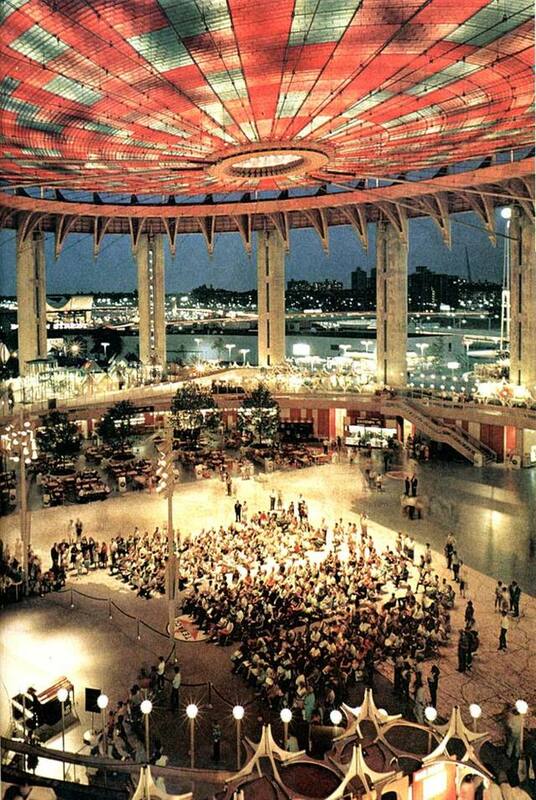 Over at Imagineering Disney there’s a cool post with “Then and Now” images from the 1964-1965 World’s Fair in New York. 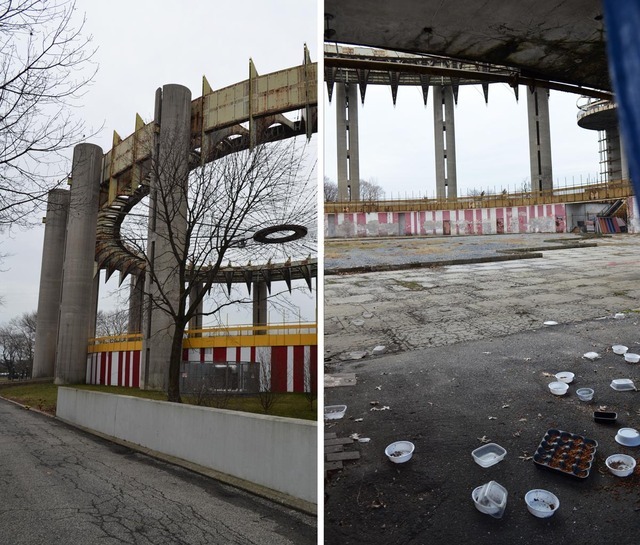 The pictures are fascinating but it’s also a little depressing to see how quickly a lot of the structures have decayed. 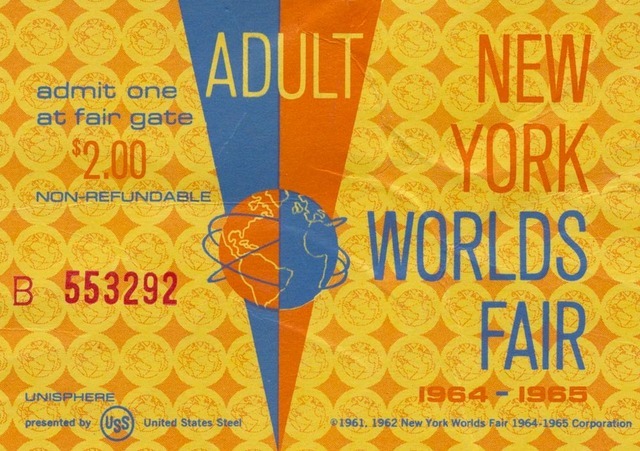 My favorite bit from this post, however is the inspiring design of the ticket! I don’t know if I’ve ever seen the ticket to this fair before. Great colors, fonts, and imagery in the middle. Just please don’t show me what it looks like now.